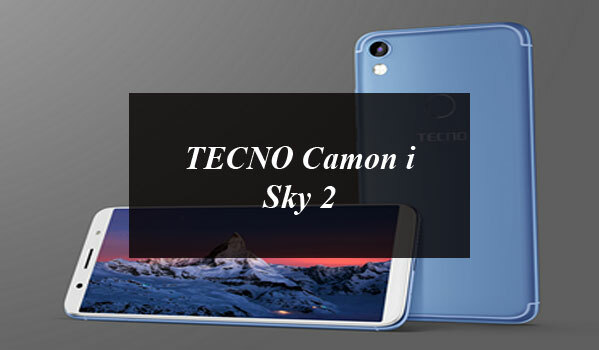 The Most Anticipated smartphone from Tecno Mobile, the Camon i Sky 2 is set to be launched in Pakistan on 26th January 2019. 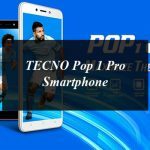 Speculations point towards it being the first budget smartphone with AI triple cameras with enough overall power in both cameras and its display to outperform any competitors under Rs. 18k. 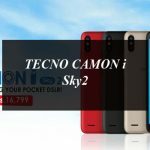 Expected to be just as capable at capturing beauty as it will be at displaying it, fans of the Camon series eagerly await its launch date to see what new advancements TECNO MOBILE will bring to the market come 26th January. 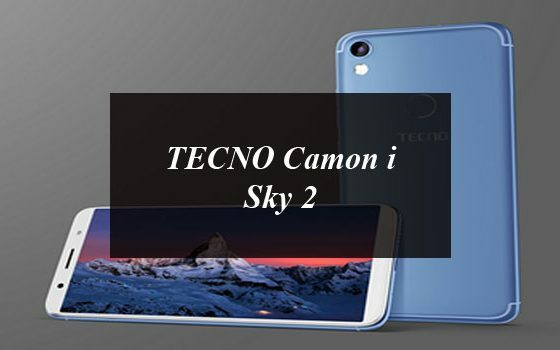 TECNO Camon i Sky 2 Expected To Be The Most High-Tech Budget Phone of 2019.The Most Anticipated smartphone from Tecno Mobile, the Camon i Sky 2 is set to be launched in Pakistan on 26th January 2019.